Get 2 cans for less, and get free shipping. 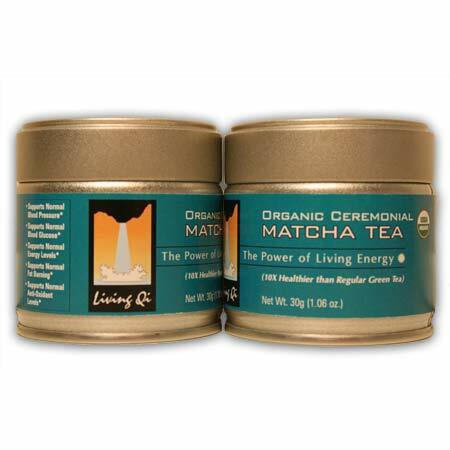 This is our award winning, organic ceremonial grade matcha. 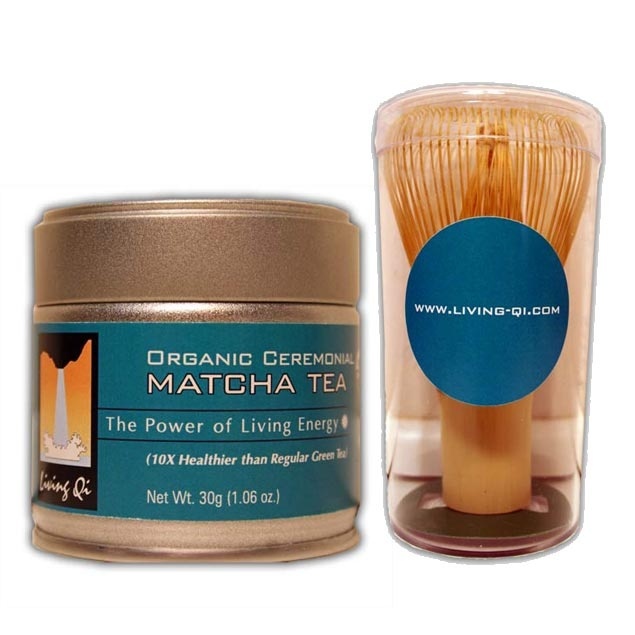 Certified organic by the USDA, this organic matcha is of very high quality and is not “cut” with low quality, food grade matcha. 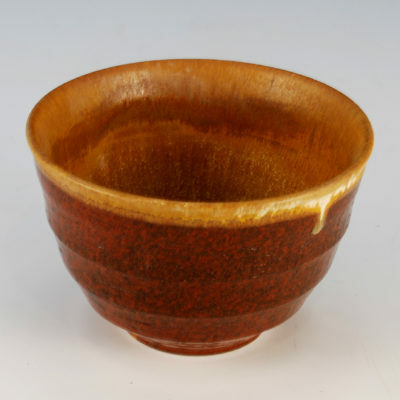 Suitable for daily drinking and for use in the Japanese Tea Ceremony. 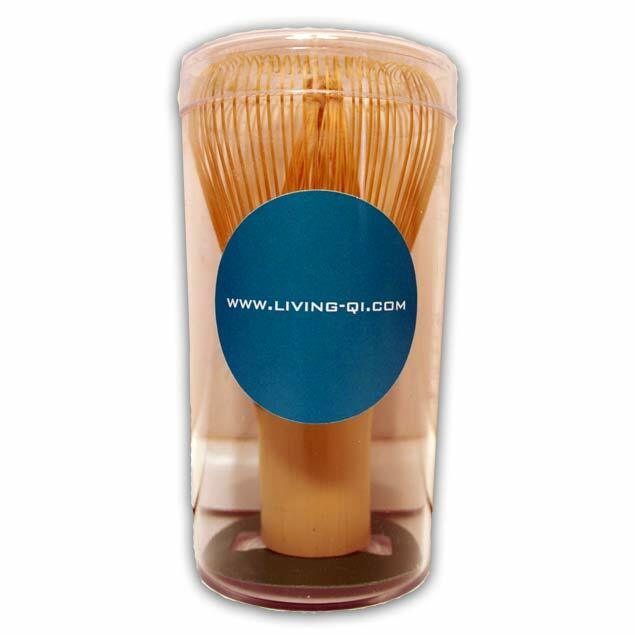 Clean and pure with no pesticides, herbicides or harsh fertilizers. 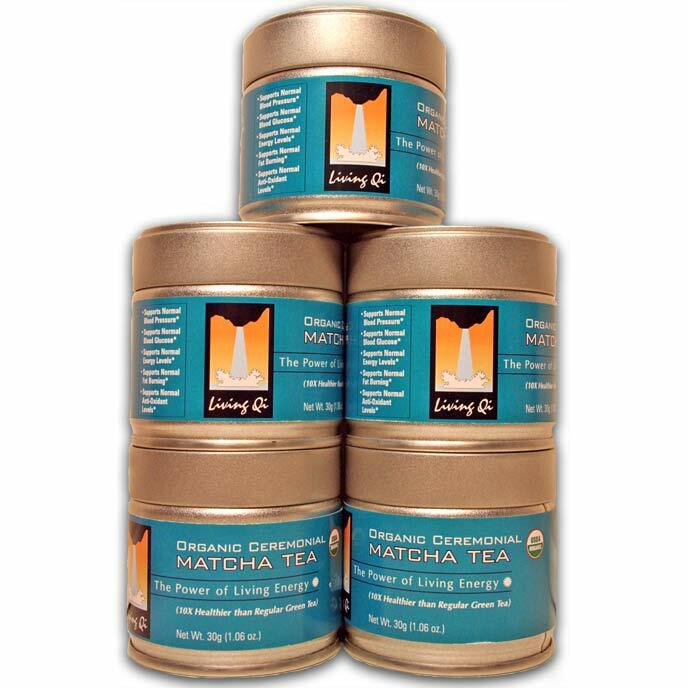 This is the price for two cans of our Matcha tea.